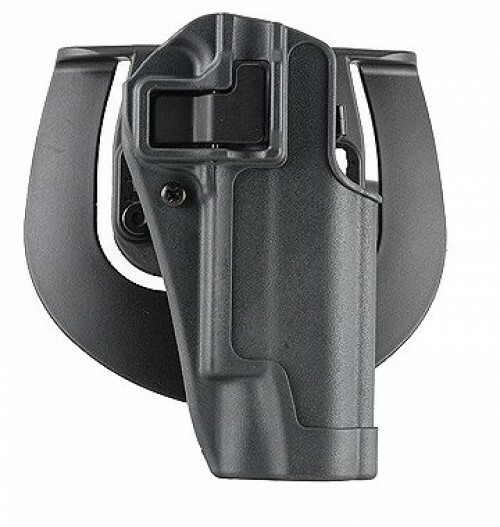 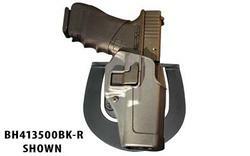 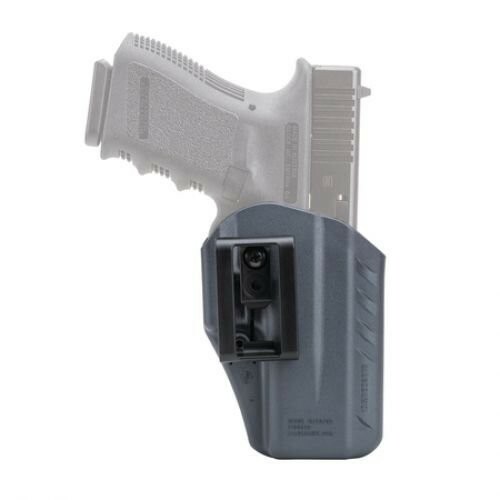 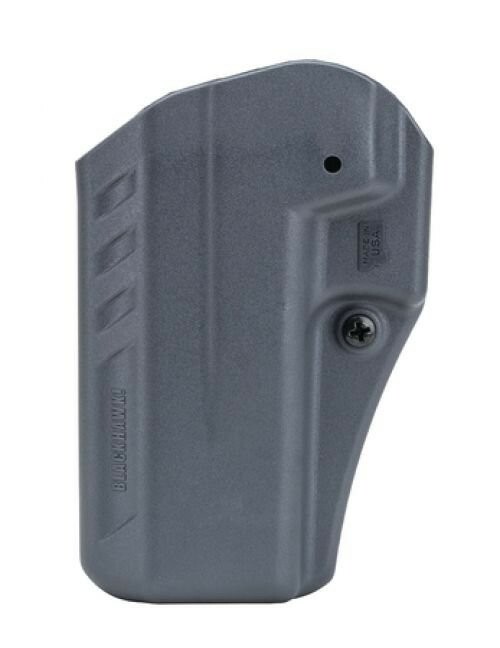 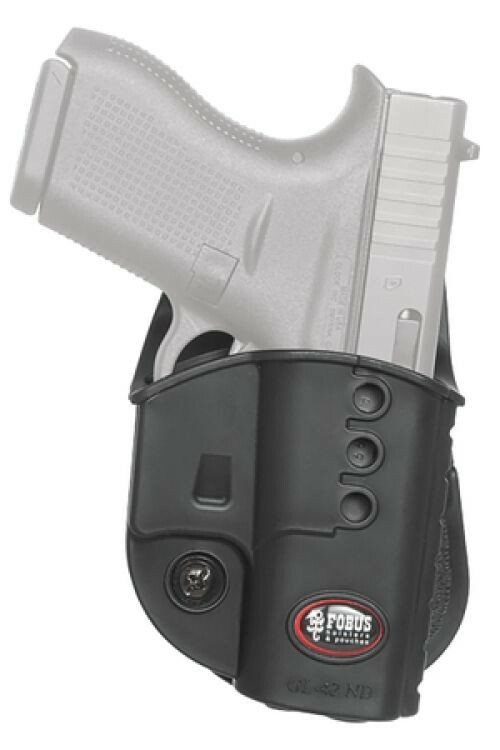 Holsters generally apply towards handguns but can also equip extra magazines. 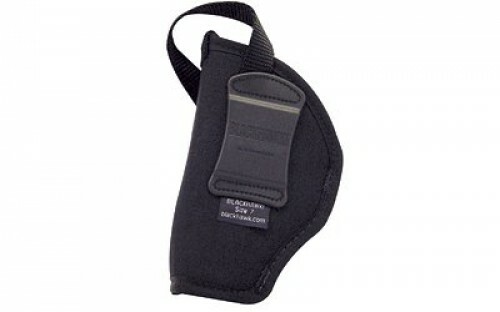 Tagua, Blackhawk and Desantis are a few prominent manufacturers who create holsters in many different sizes and materials. 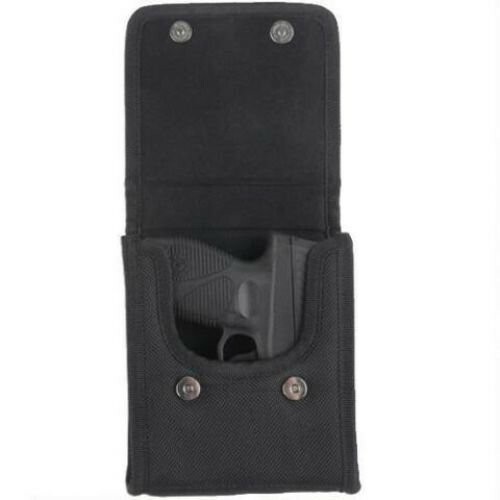 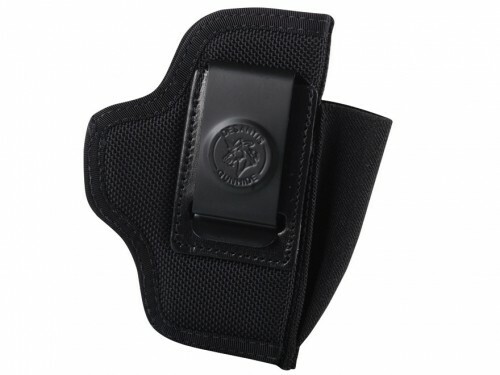 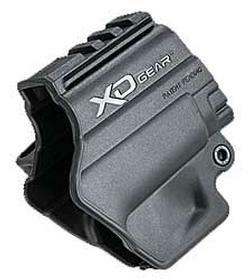 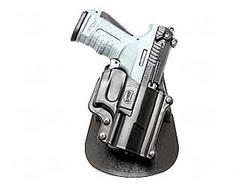 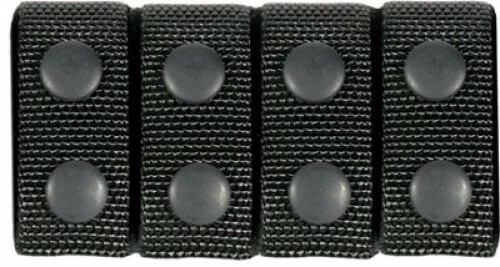 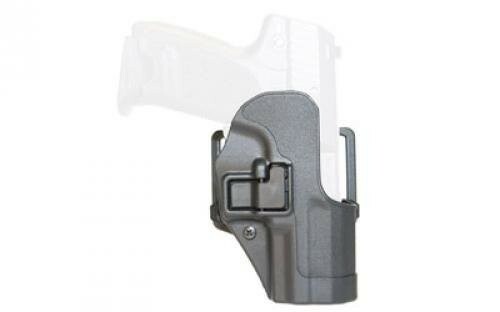 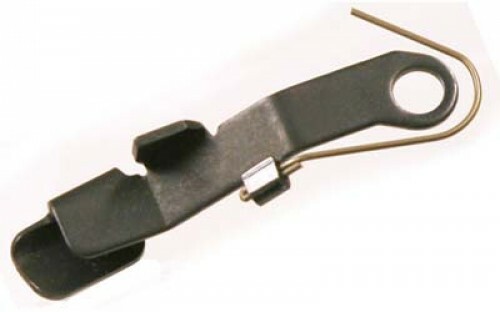 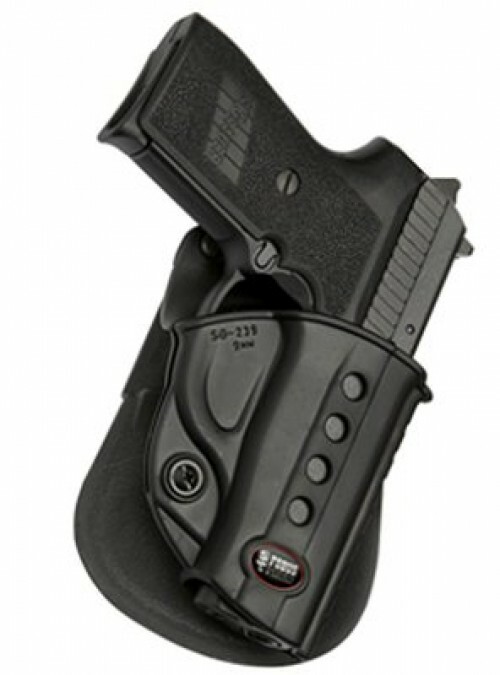 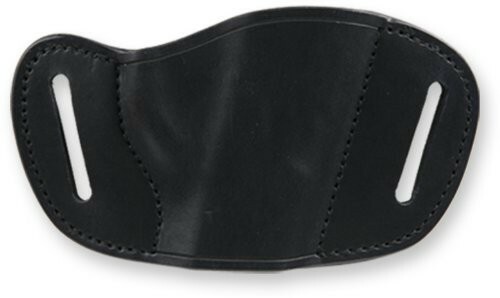 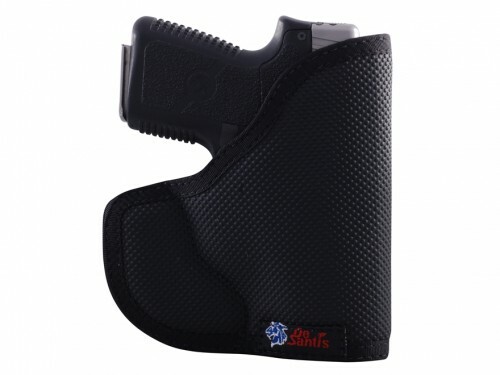 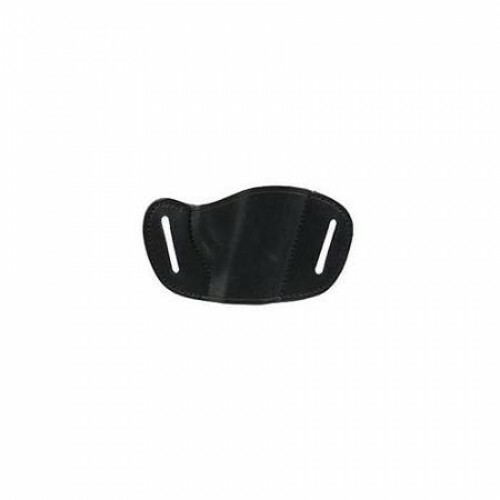 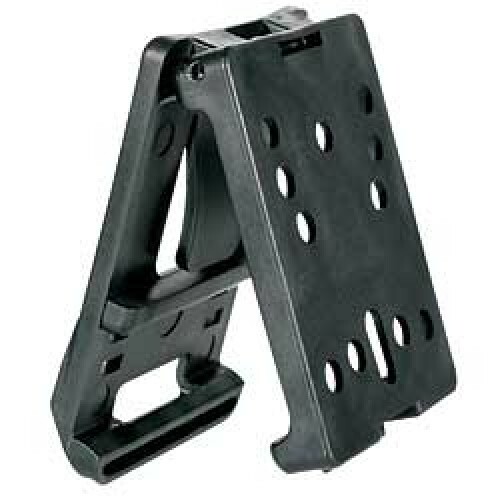 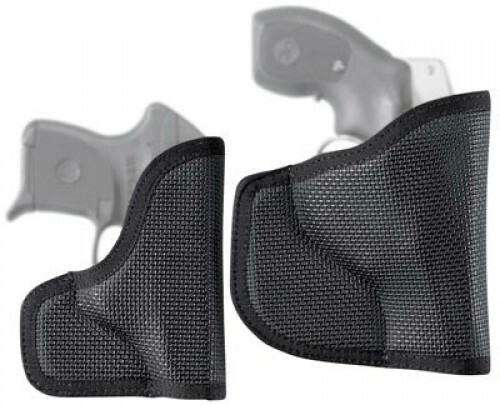 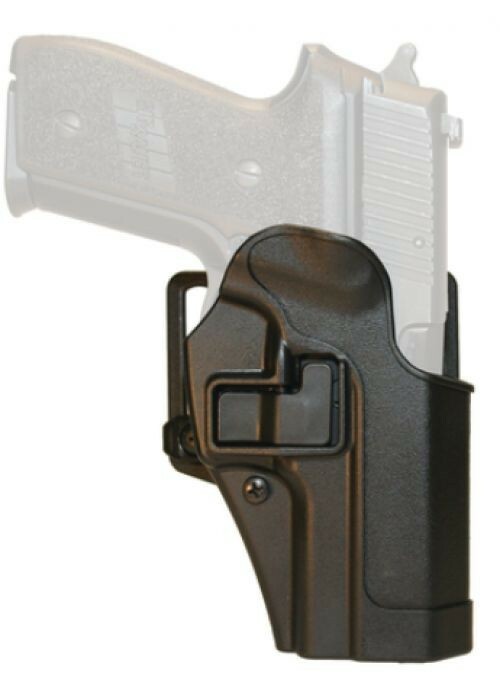 Holsters generally come in three different material including hard-plastic, leather and fabric. 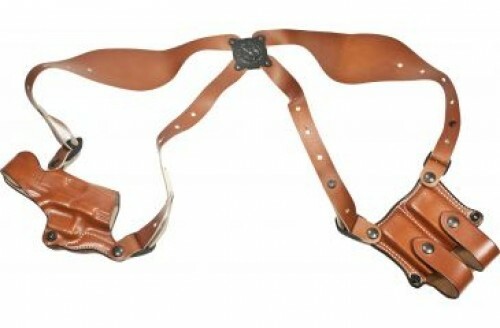 Most holsters are attached to a belt and sit on the hip, however other styles such as ankle-holsters and shoulder-holsters are popular with those who prefer to conceal carry.